Welcome to the 'The Coach House'. 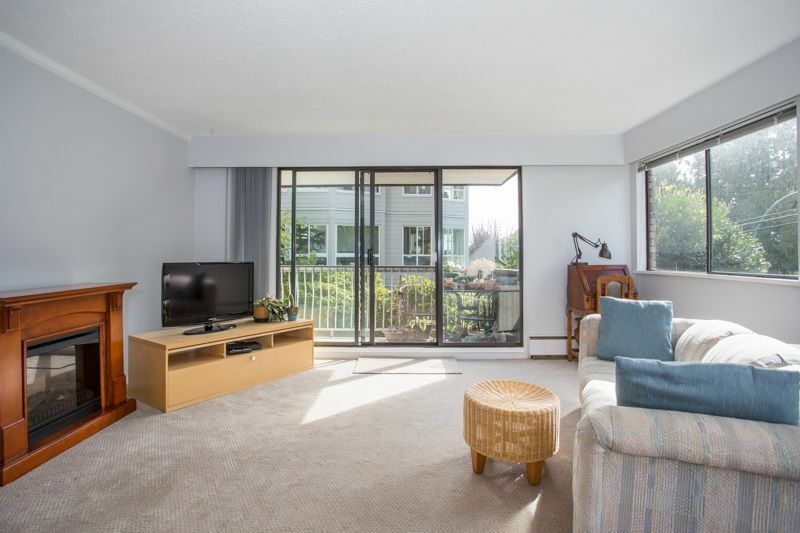 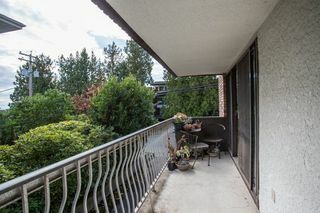 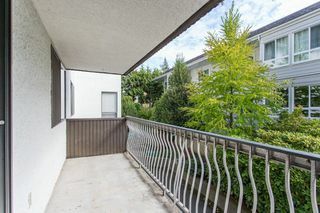 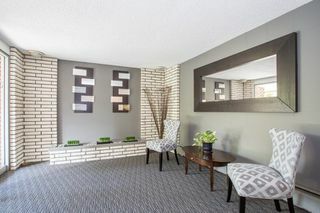 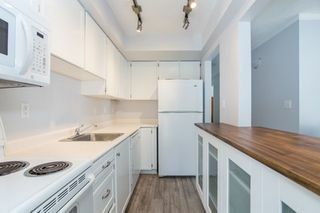 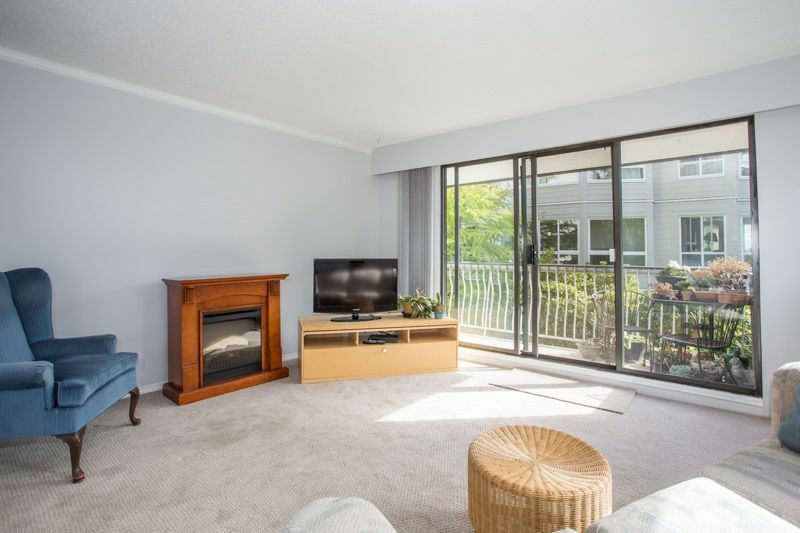 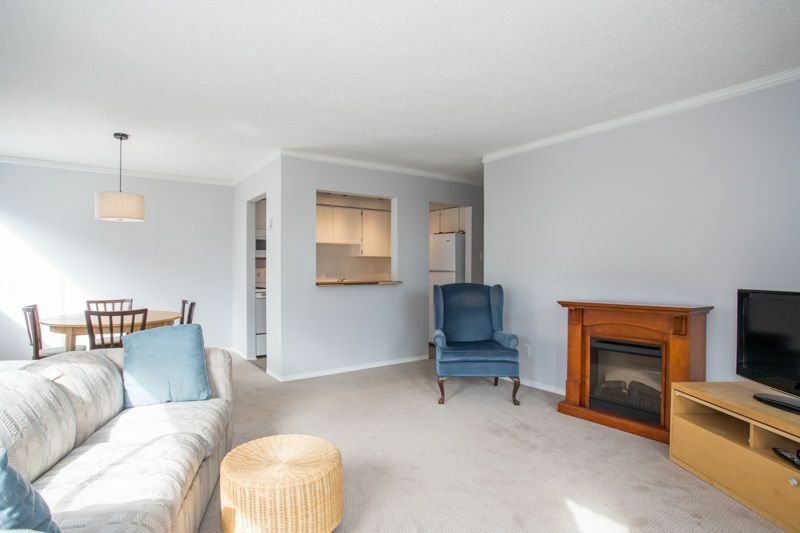 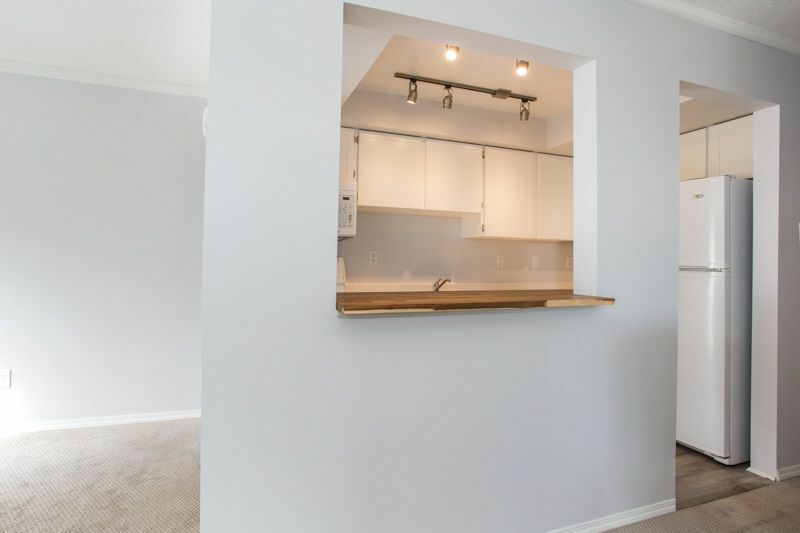 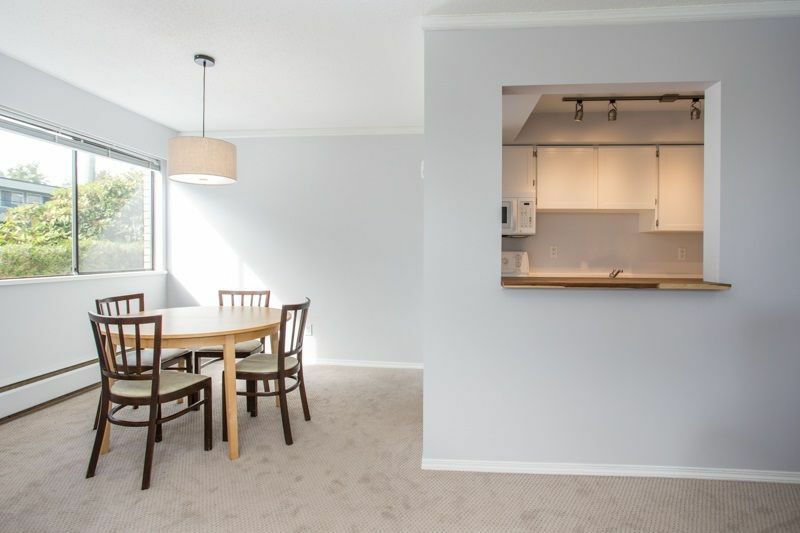 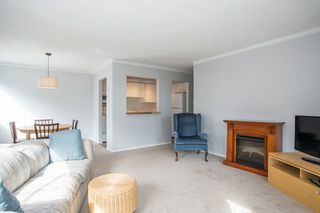 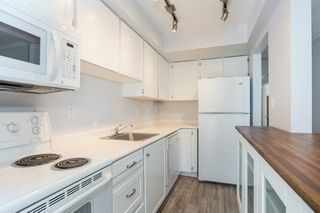 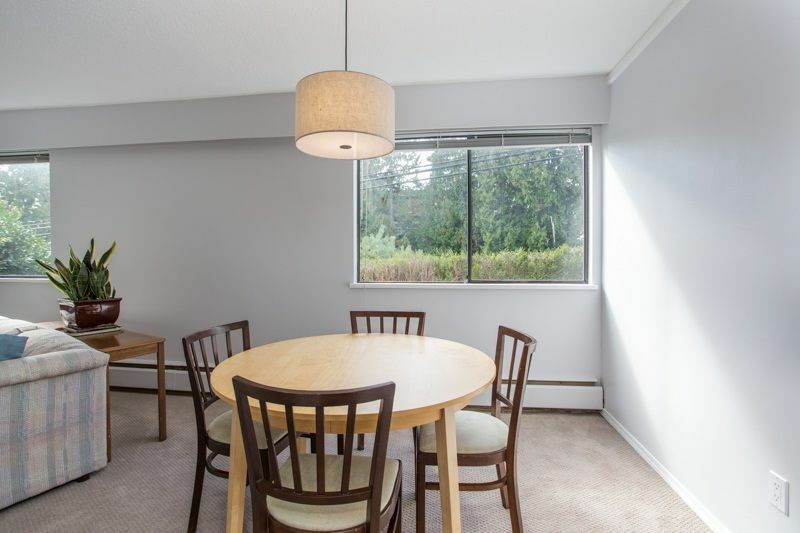 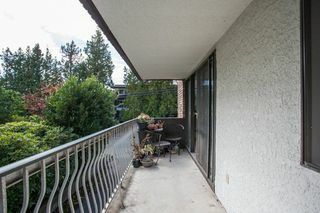 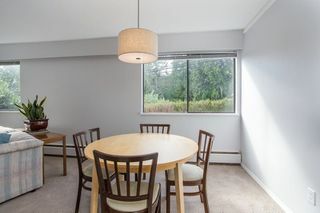 This beautiful 2 bedroom 1 bathroom SW corner unit has been nicely updated with brand new carpets and laminate flooring throughout. 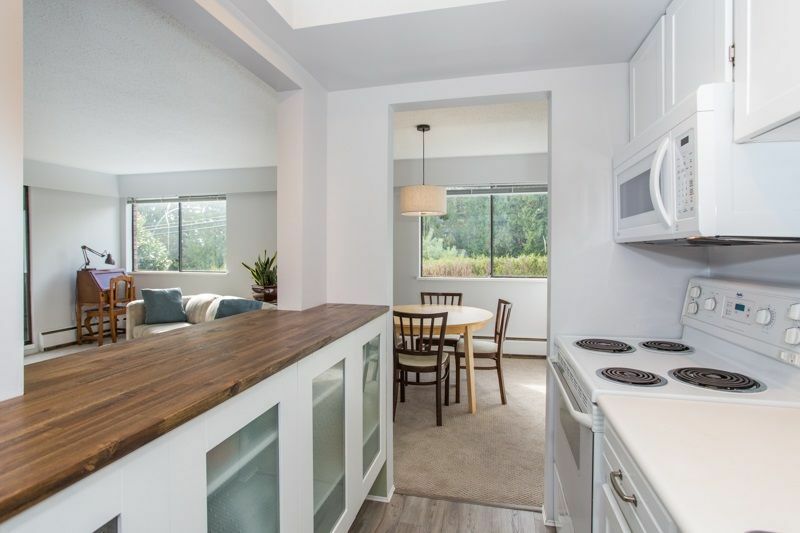 Everything has been tastefully painted with a fresh coat and the kitchen has a new face lift that includes new hardware and a beautiful butcher block counter top. The 2 bedrooms are a great size, enough for all your furniture. There is secured parking and a storage locker below in the underground. 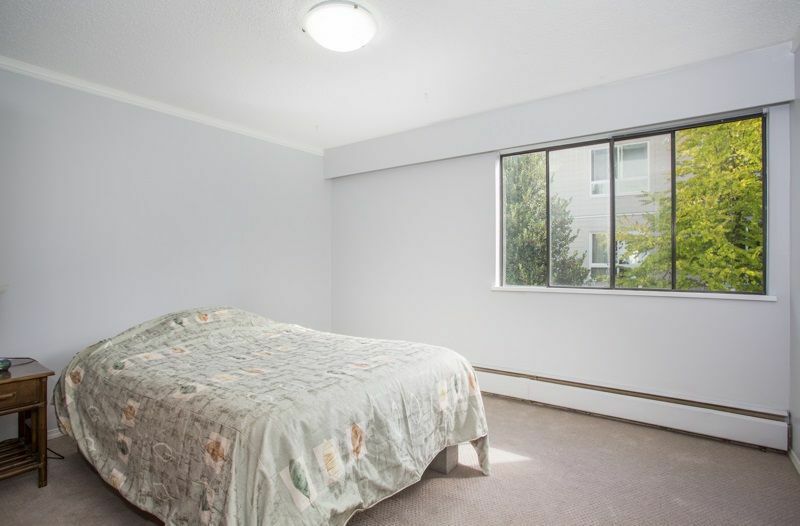 This building is 19+ and 1cat is ok, no rentals are allowed. 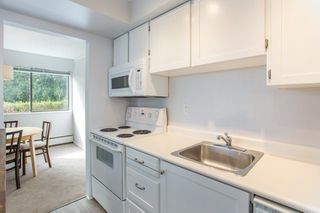 Big Bonus, there is FREE Shared laundry. 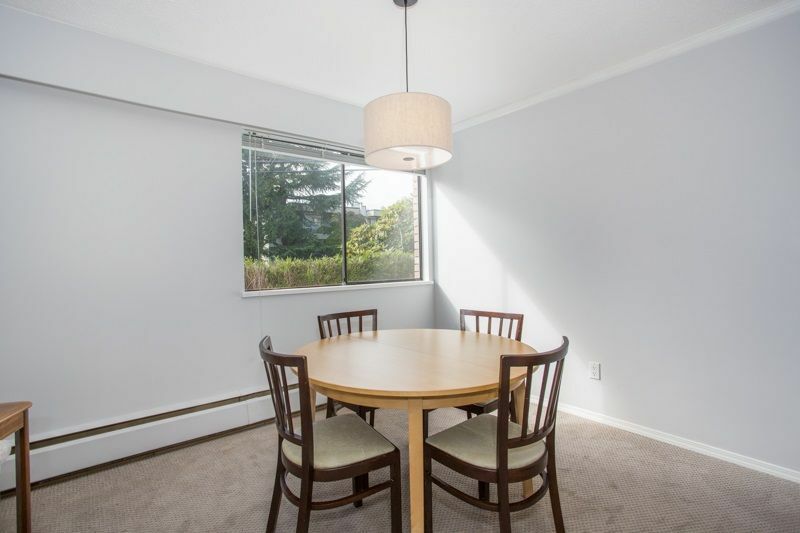 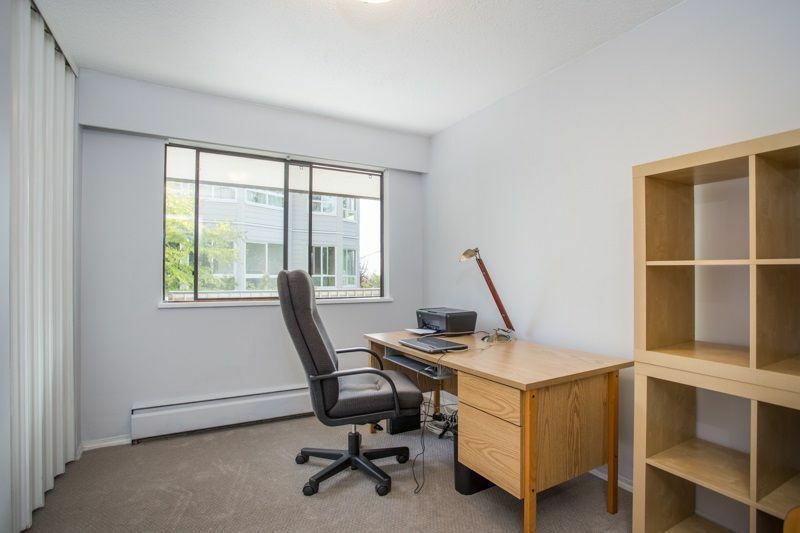 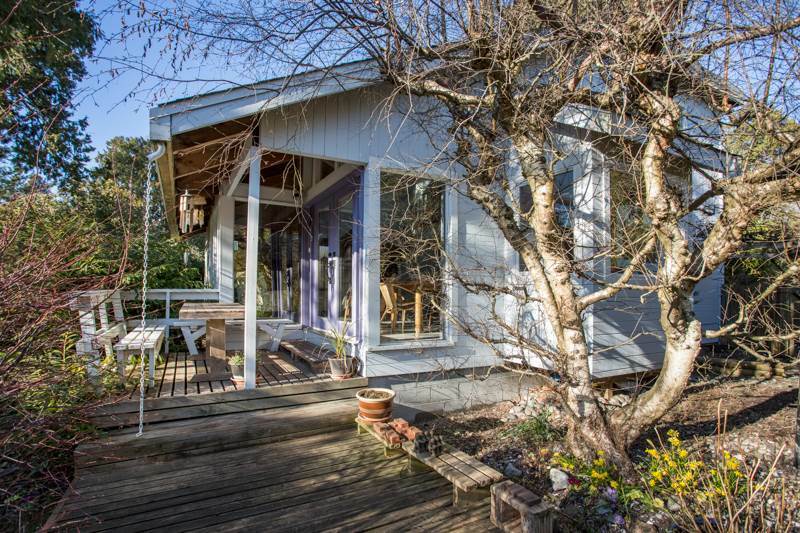 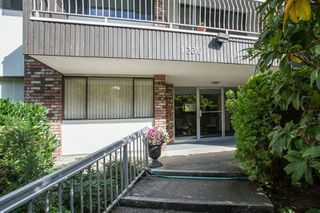 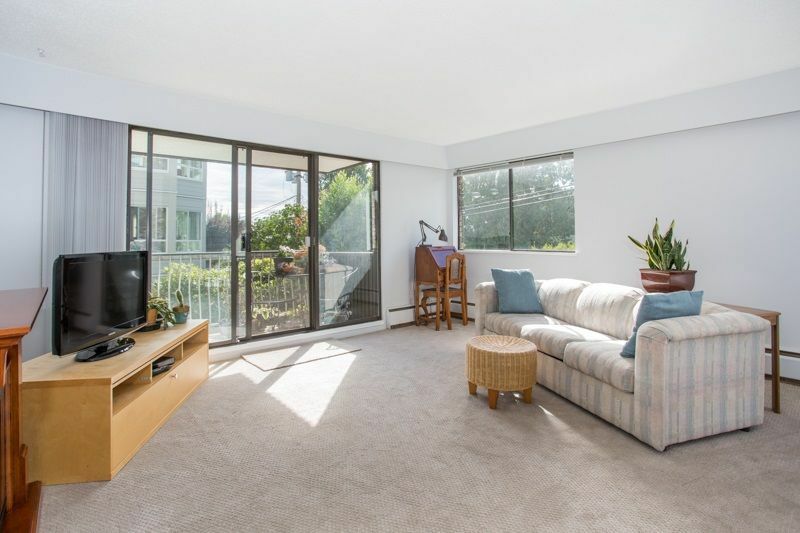 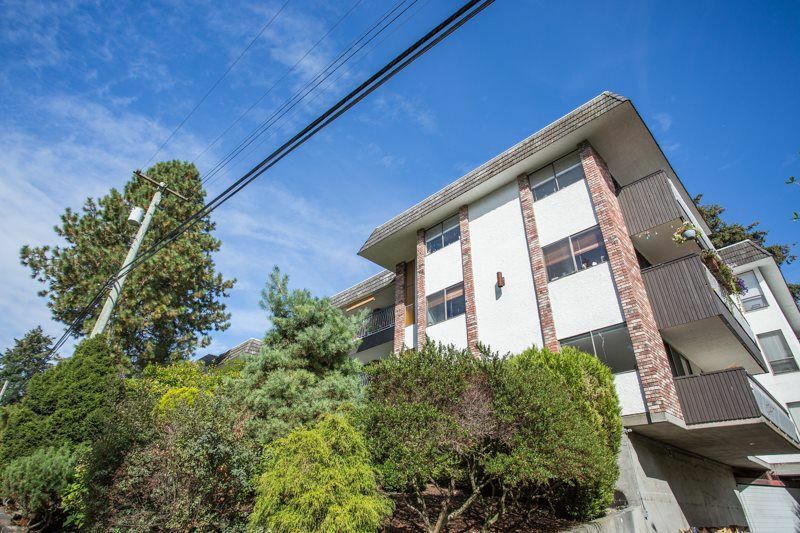 The building is in a fantastic location, walking distance to all that White Rock has to offer. Shopping, restaurants/pubs/coffee shops, recreation, transportation and of course the beach! Call for your private showing today!